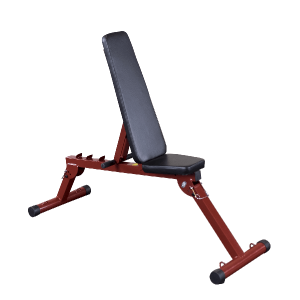 The highly versatile Utility Workbench for 2016 features a newly designed bench frame, and frame support system. 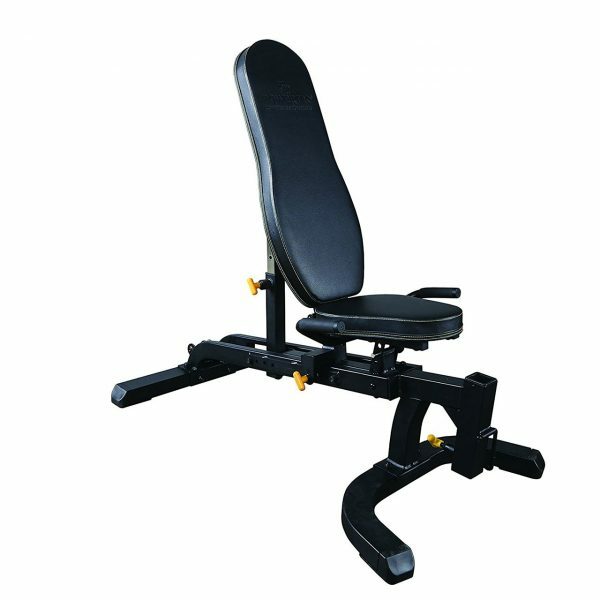 Now users can adjust the seating area by sliding the seat assembly on its sealed bearing carriage. 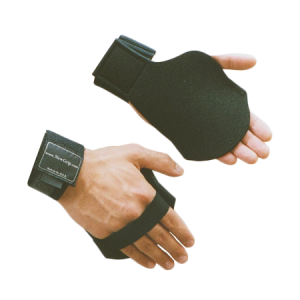 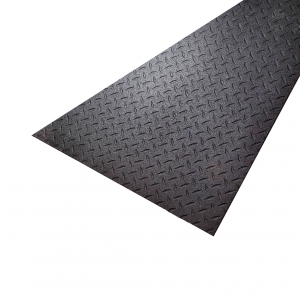 The new back-rest design allows for full adjustment while providing added stability. 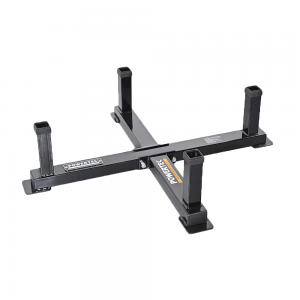 The Powertec Utility Workbench is a great addition to any home gym, and especially for the Powertec Power Rack (WB-PR16), the Half Rack (WB-HR16), the Roller Smith (WB-RS16) and the NEW Levergym Tower (WB-LST16). 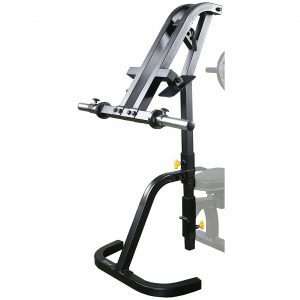 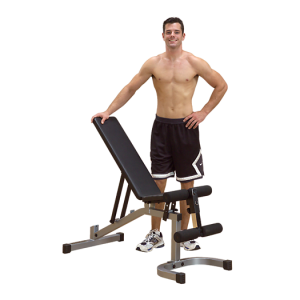 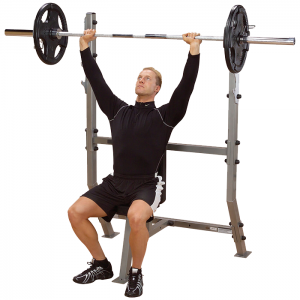 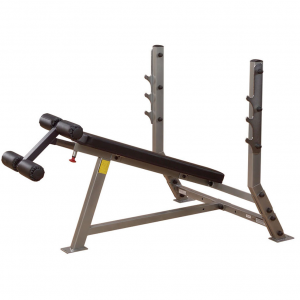 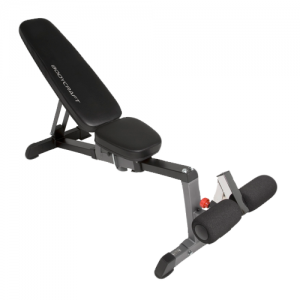 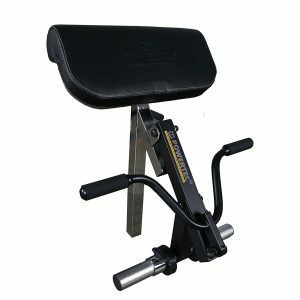 The bench features a compact, low to the ground design for easy access with your Workbench Rack or as a standalone Utility Bench for Dumbbell and abdominal training. 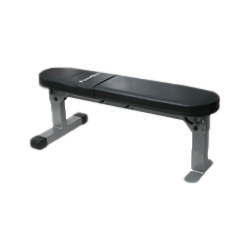 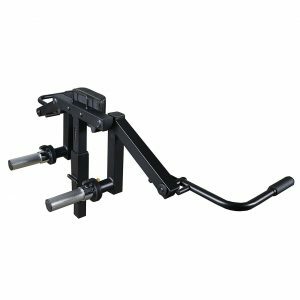 The Utility Bench also features an improved rear lock mechanism and added cross bar to increase stability.